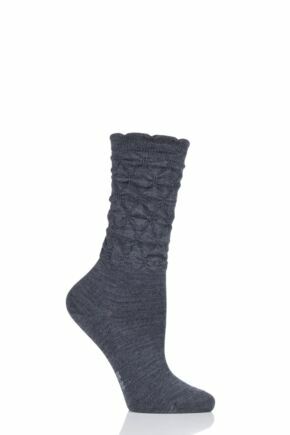 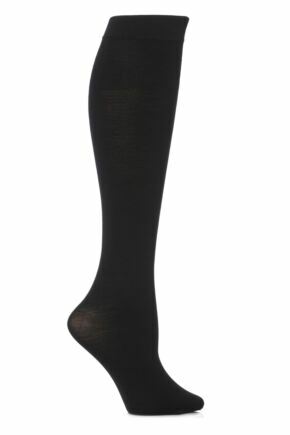 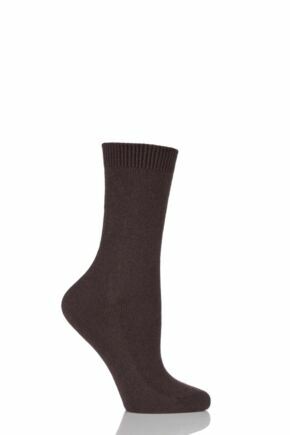 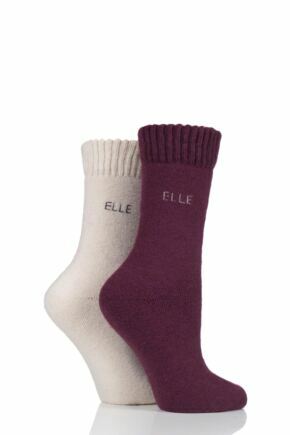 Our selection of ladies' wool socks includes a wide variety of pure wool and wool blend socks, in Cashmere, Alpaca, Angora, Merino and more. 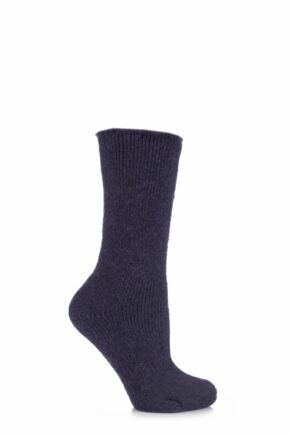 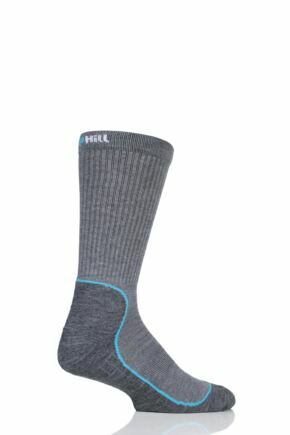 Wool is an ideal material for socks as it is warm but also breathable and wicks moisture away from the feet keeping them dry and comfortable. 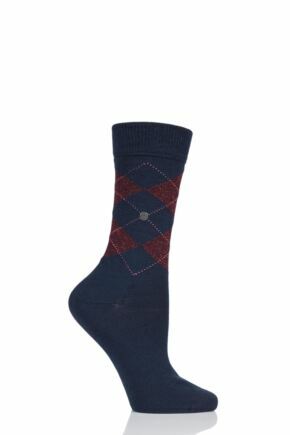 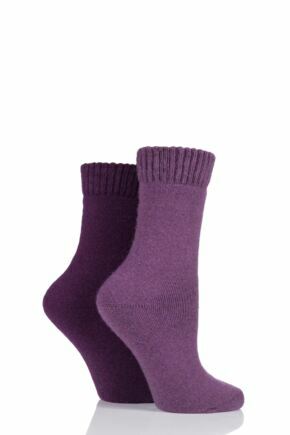 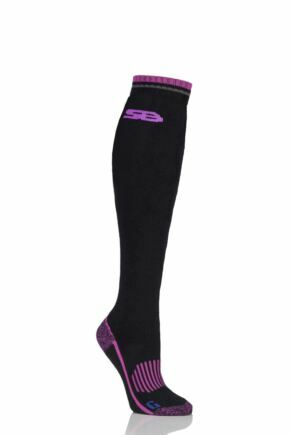 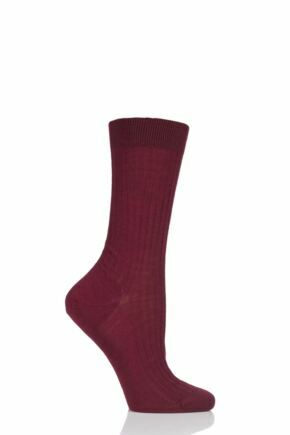 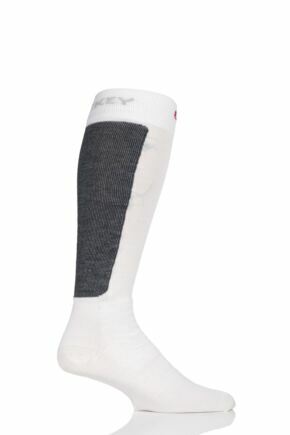 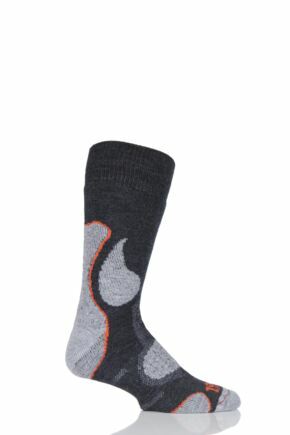 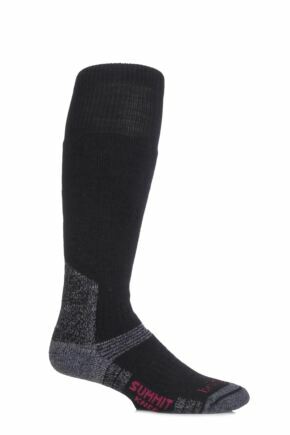 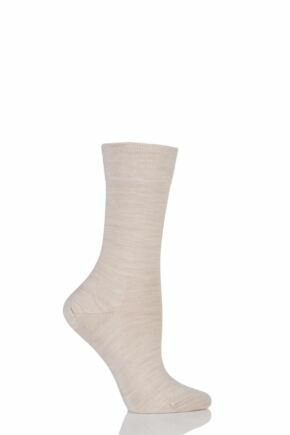 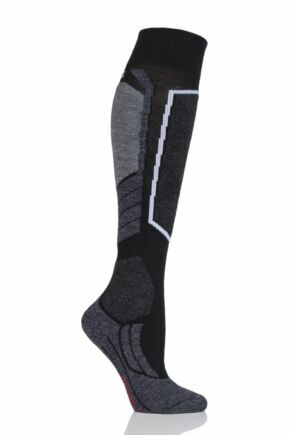 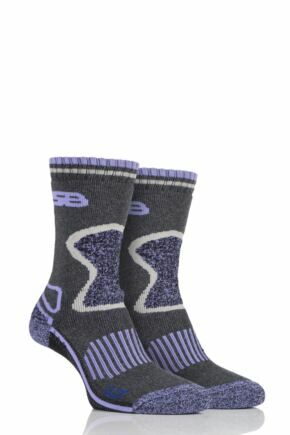 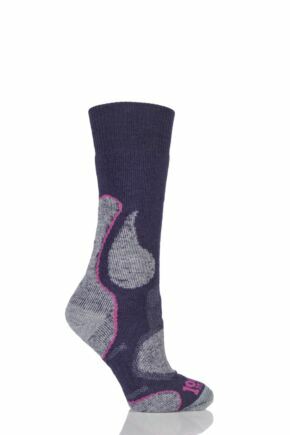 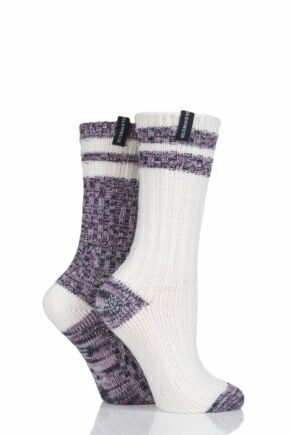 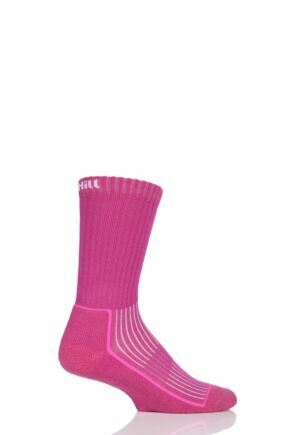 Our wool socks for women are available in a range of colours and patterns for sports, leisure, everyday and even fashion wear.